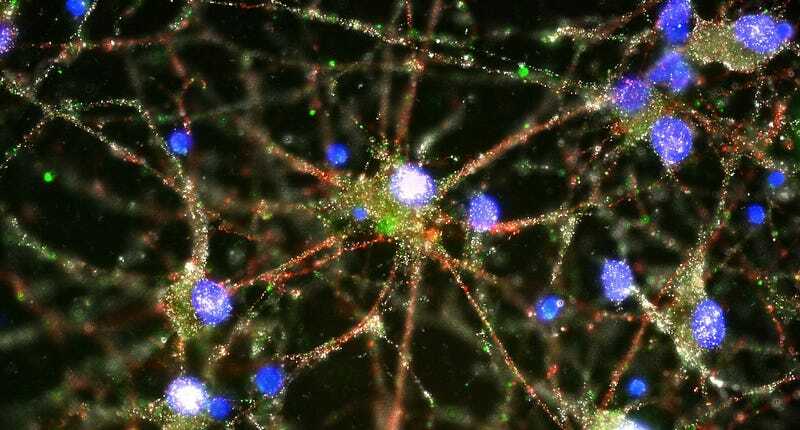 Schizophrenia is a complex disease with elusive origins, but the mystery became much clearer today, when a landmark new study based on genetic analysis of nearly 65,000 individuals pinpointed a specific gene and biological process behind it. The discovery injects new hope into the century-old quest to treat— and perhaps even cure—the debilitating psychiatric disorder. Roughly one percent of the population suffers from schizophrenia, a disease characterized by hallucinations, emotional withdrawal, and a declining cognitive function, beginning in adolescence or early adulthood. Despite decades of research, we’ve made very little progress treating schizophrenia, in part, because it’s been so difficult to nail down the cause. McCarroll would know, too. In 2014, he participated in a massive international collaboration which pinpointed more than 100 regions of the human genome carrying risk factors for schizophrenia. Now, in a paper that appears in Nature, McCarroll and his colleagues have revealed a specific gene and biological process underlying the strongest risk factor of all. On the surface, the culprit behind schizophrenia sounds a bit odd. It’s a variant in the major histocompatibility complex (MHC)—a set of proteins that decorate the surface of your cells—that binds to foreign molecules and presents them to the immune system. But McCarroll’s new study, which looked at the DNA of nearly 29,000 individuals with schizophrenia and 36,000 without, showed that this particular MHC variant causes the expression of a gene known as C4 to go into overdrive. The findings represent a major breakthrough for neuroscience, but McCarroll and his colleagues see their discovery as the first step on a path toward new and more effective treatments. Top: Imaging studies showed C4 (in green) located at the synapses of primary human neurons, via Heather de Rivera / McCarroll lab.